LostWorld Mod 1.12.2/1.11.2 for Minecraft is a mod developing in a process (WIP Mod); however, LostWorld mod can be famous with a large number of contexts that it owns currently like some mods such as Tinkers Construct, Twilight Forest, etc. There are hundreds of creatures with unique and strange appearances with small and big sizes, even an entirely new dimensional space in Minecraft. All the existing creatures in your Minecraft world have normal appearances and are real, mostly, or at least you have ever heard about it in reality. Actually, we have to be except Creeper – a creature with a unique style of Mojang that Mojang has developed from a core model from a pig. However, the number of animals are limited, which many veteran Minecraft players are so familiar with that situation and think these animals are normal. Truly, LostWorld will be a world of new creatures spreading out in Minecraft world where they survive. 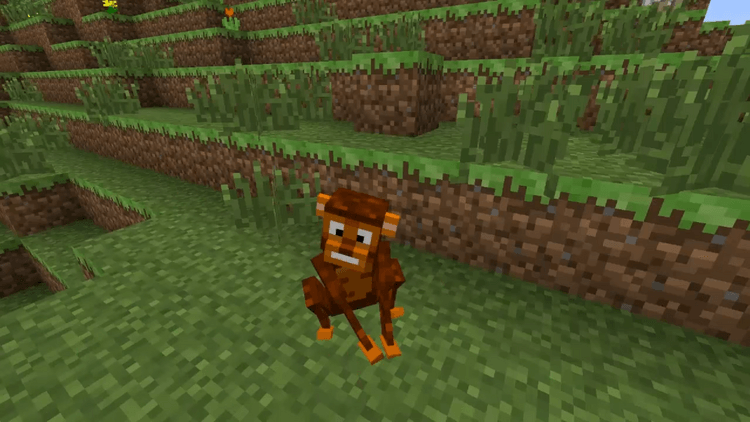 From regular animals are existed in Minecraft such as monkeys, ants, bulls, etc. too scary and weird ones like Boogeyman, Giant Ant Queen, Cyborg, Spider Mother, etc. will appear all over the Minecraft world. Therefore, the players can have entirely new experiences when being in survival. 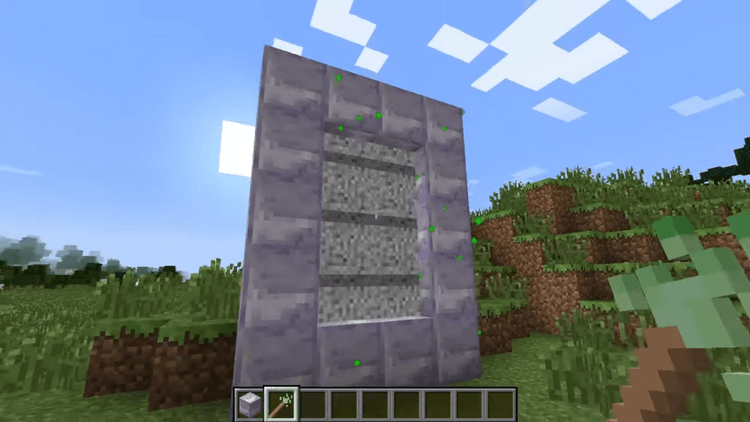 Moreover, the users can build a teleport gate to another world which only exists in this mod: The Lost World. 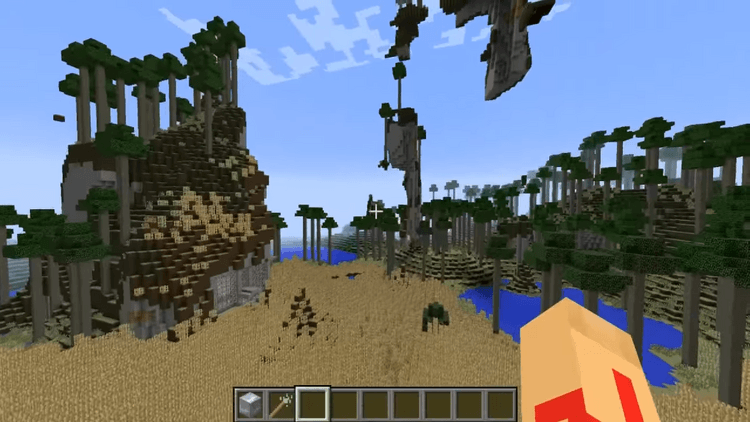 LostWorld requires forge mod loader, gnrSharedlib and Minecraft version 1.7.10. Download Forge Installer, gnrSharedlib, and LostWorld-Mod. Put jar file of gnrSharedlib and LostWorld into mods folder and then run Minecraft. Done!